Hudson Falls was named after the river it's nestled alongside, which stretches all the way south to New York City. A charming community in Washington County, Hudson Falls is comfortably situated at the foothills of the Adirondacks and just east of Glens Falls. Originally a mill town, Hudson Falls was known as Sandy Hill from 1792 to 1910, when the village's name was changed. A quarry once provided stone for the construction of both the Bennington Battle Monument and even the Brooklyn Bridge! Nowadays, Hudson Falls is part of one of New York's fastest growing counties, yet maintains its strong historical roots and natural beauty. Hudson Falls hosts many seasonal events, transforming the cozy village into a bustling community. 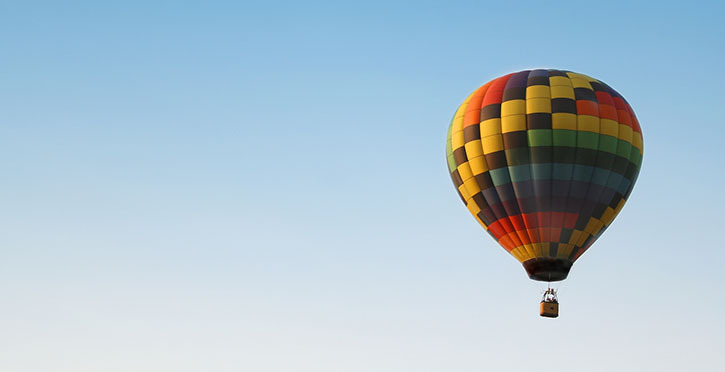 During the Adirondack Balloon Festival in neighboring Glens Falls and Queensbury during the fall, hot air balloons draw visitors eager to watch them float by. In the summer, a popular concert series is held in Juckett Park, right in the heart of town! Visitors and residents alike enjoy the nearby Champlain Canal historic route and the several nearby parks and museums. The Hudson Falls Historic District, located at the center of the village and containing buildings dated back as far as 1810, is listed on the National Register of Historic Places. The Feeder Canal Bike Trail runs through the town from Glens Falls, offering an excellent nature path for walking and biking, and the Derby Park play area is the perfect place for summertime fun. For the convenience of city living right here in upstate New York, look no further than Hudson Falls!